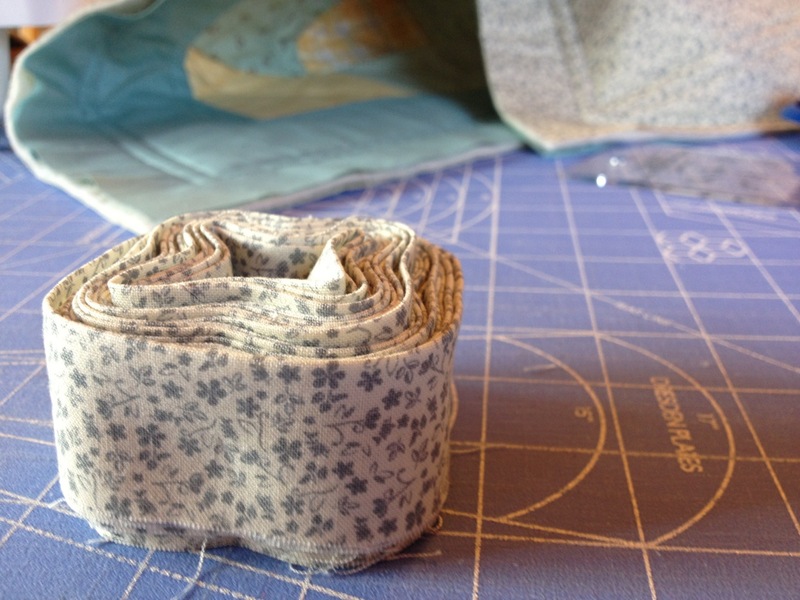 What is quilt binding anyway??? 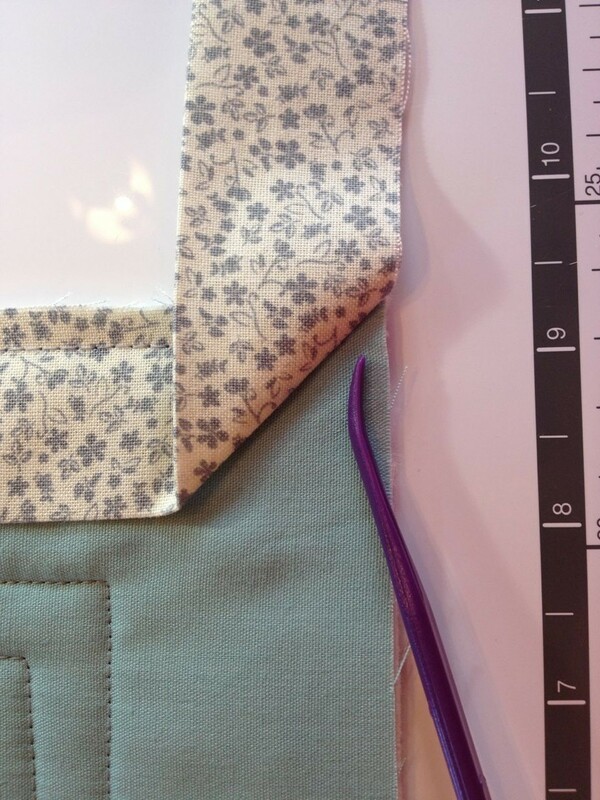 The binding or finished edge of a quilt often gets the most wear so it needs to be durable and stronger than the rest of your quilt to keep it from unraveling. You are probably asking your self, how do I get it on there? Don’t stress! I am going to give you some tips and lots of pics to make it super easy. What you need to know to Bind Your Quilt? 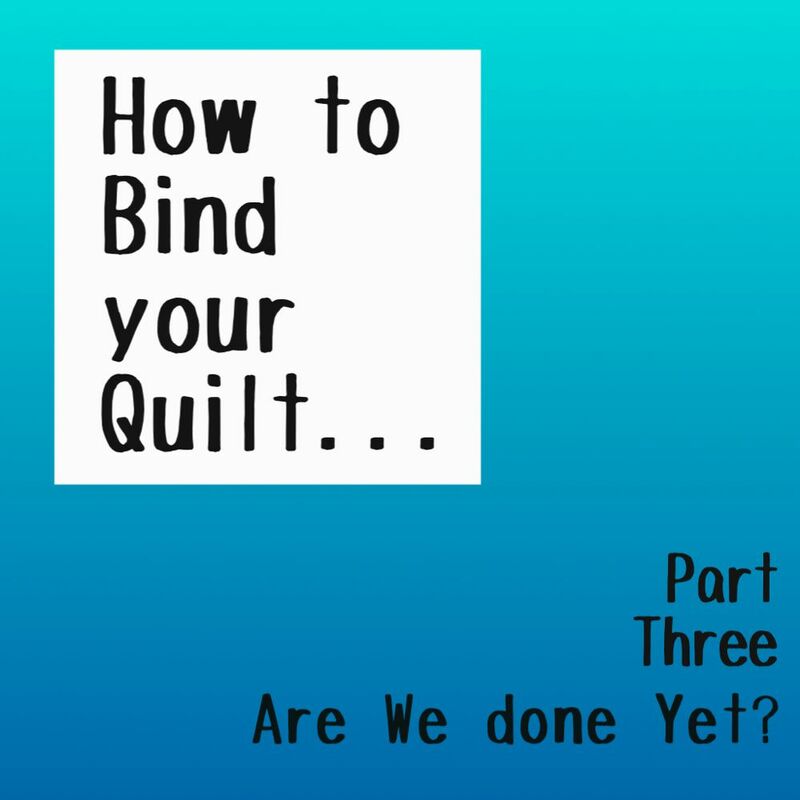 There are a couple of things to decide before you actually get to it:) What type of binding do you want to use, what technique to apply it, how much you will need and how to finish it off. 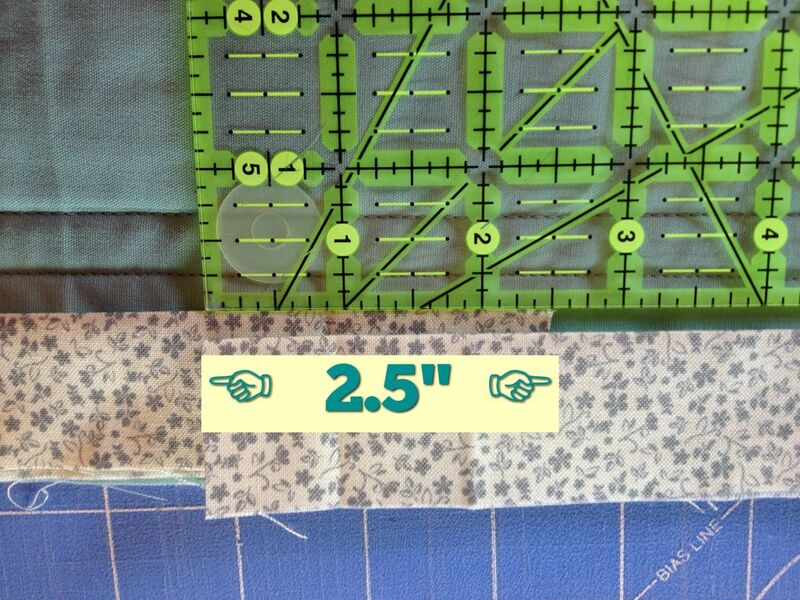 Bias Binding is cut on the diagonal(or bias grain), using the 45 degree line on your ruler. 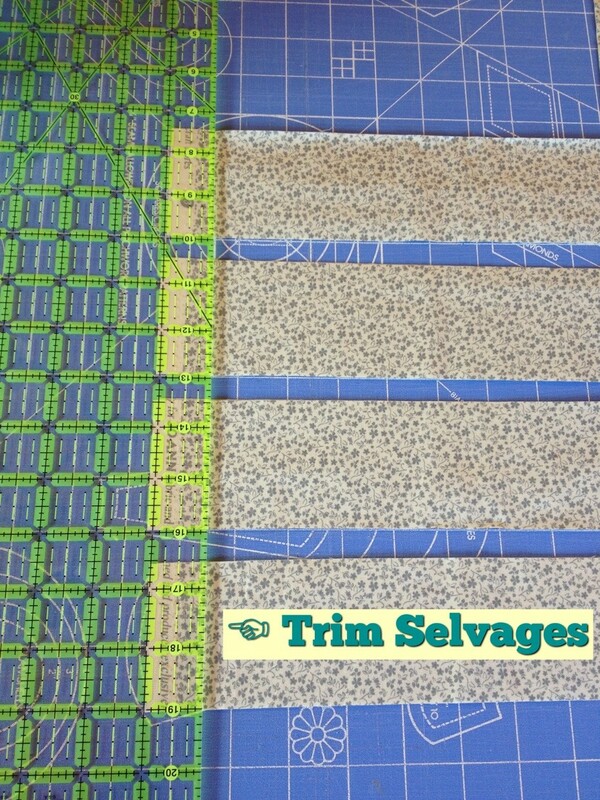 Grain Binding is cut using either horizontal or vertical lines that follow the straight or crossgrain of your fabric. 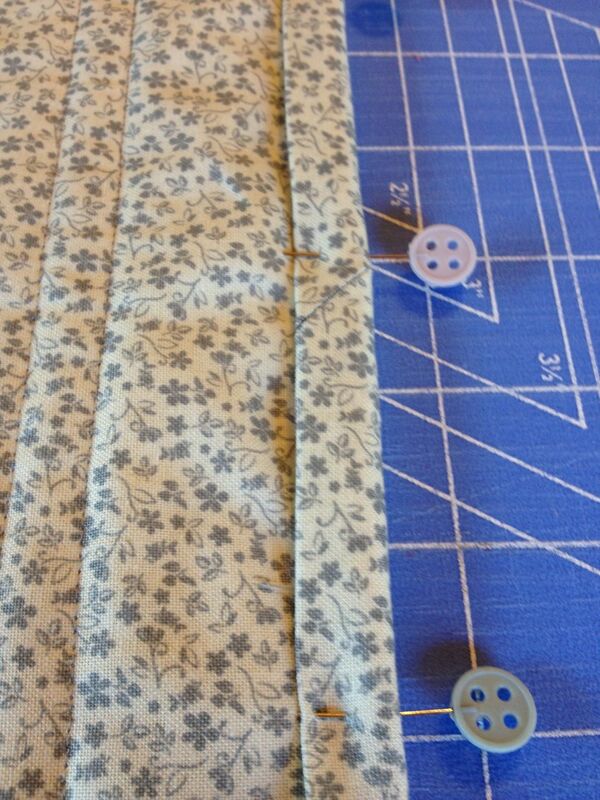 When binding your quilt you will attach the binding to one side and the attach it to the other to seal up your quilt. 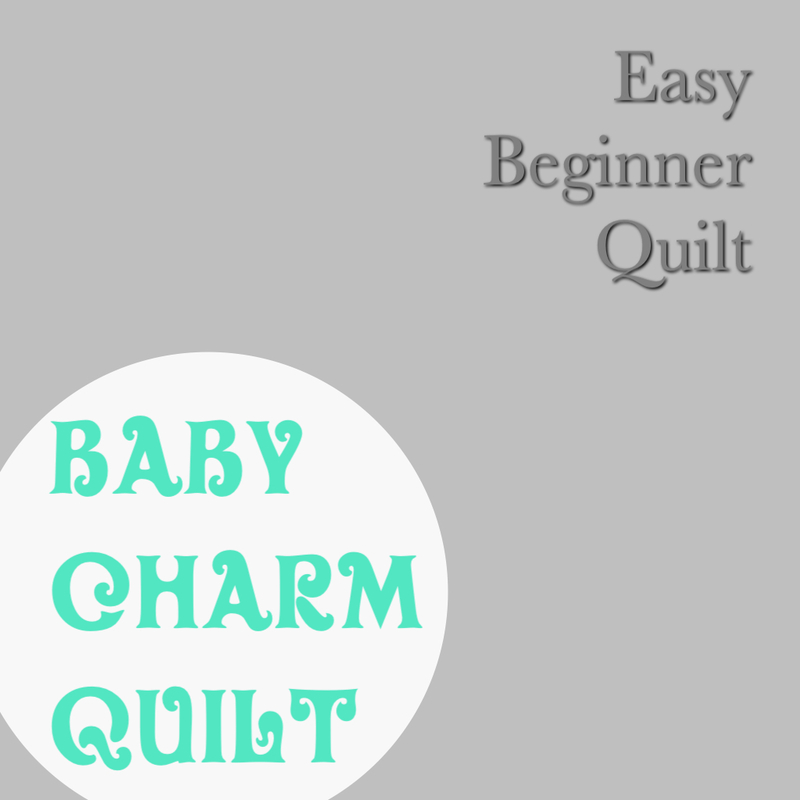 There are lots of techniques for this and you have to find the one that works for you! 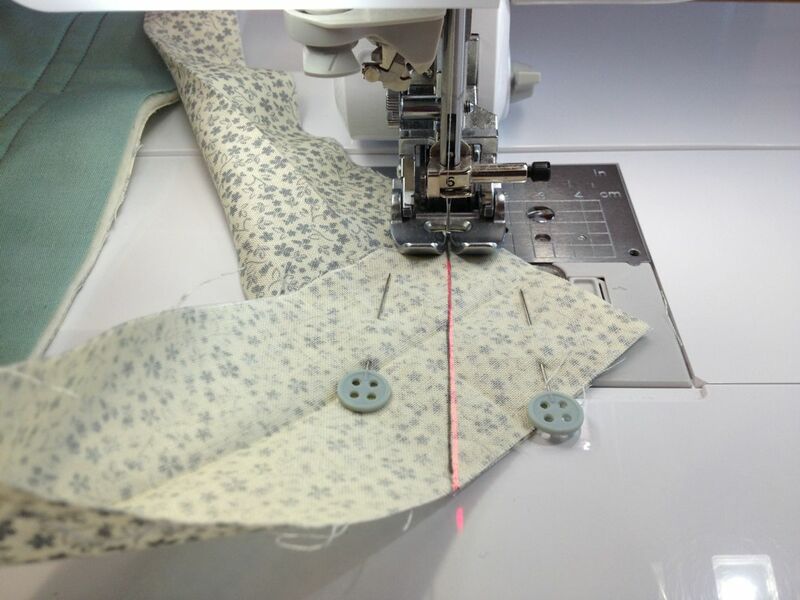 Machine binding is done…you guessed it…with your sewing machine! 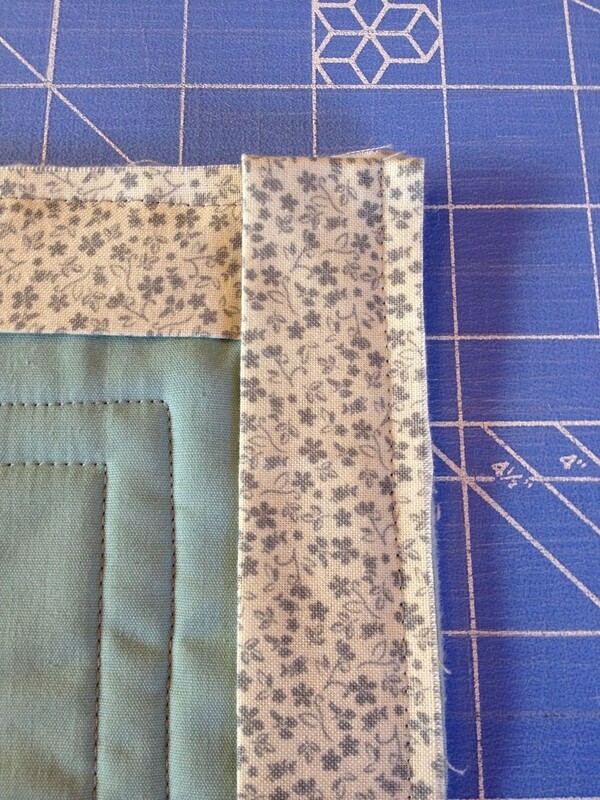 Hand binding is actually done using your machine on the front of your quilt, but finished off by hand on the back for a seamless look. 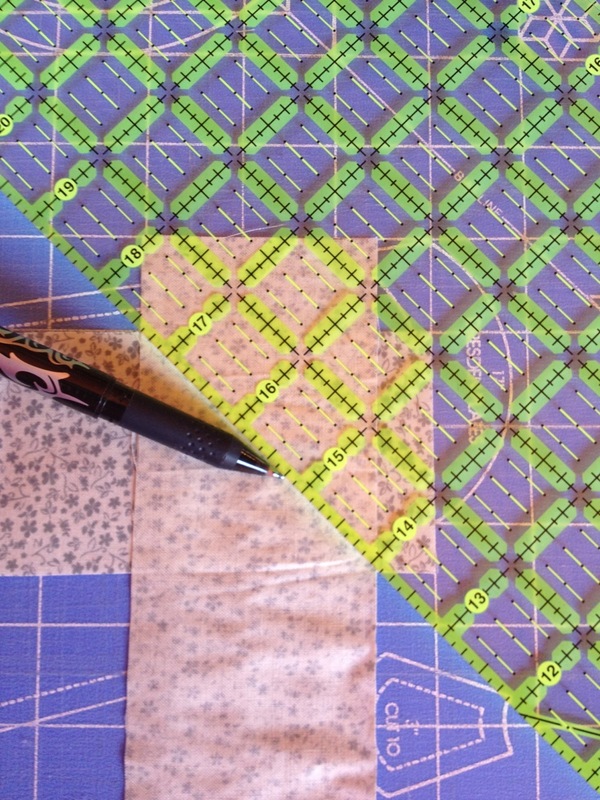 This is considered the more traditional way to finish your quilt and takes a bit more time to do. 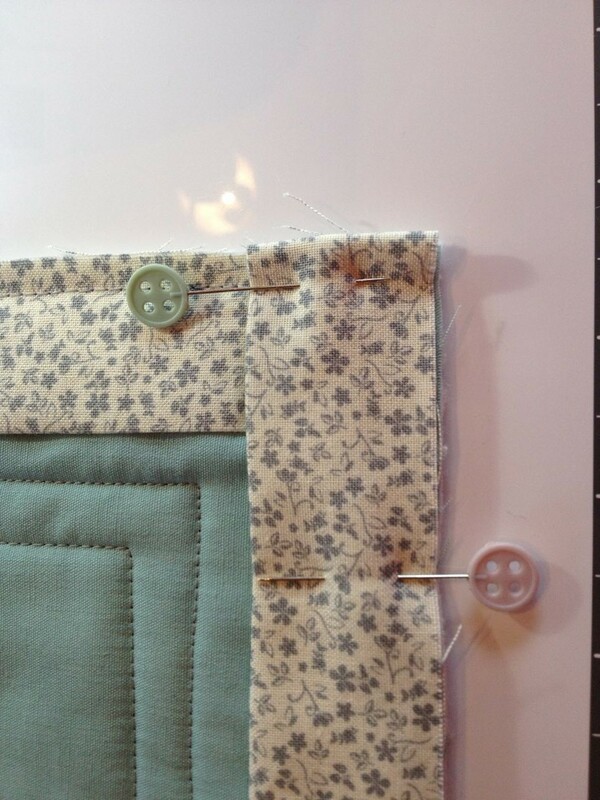 Binding is typically cut in 2.5″ strips and then joined together to form one unit that will go all the way around your quilt. 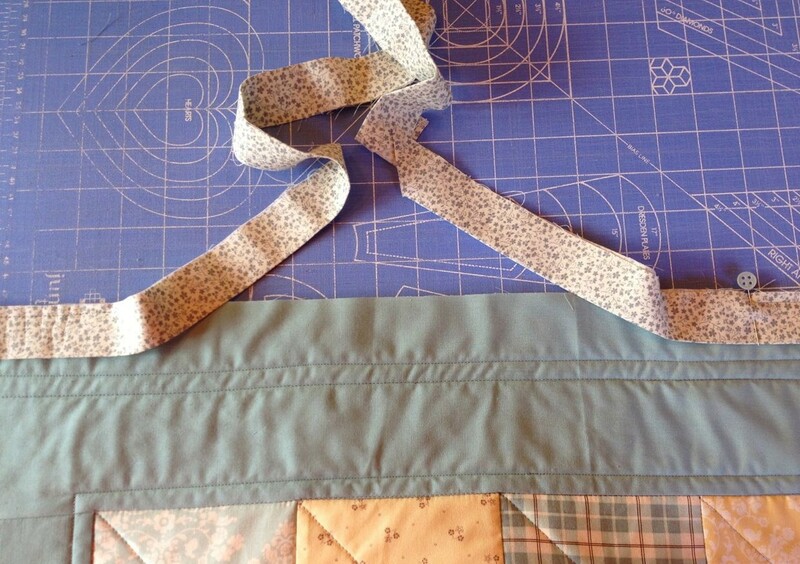 There is a simple formula to calculate exactly how many strips you will need! 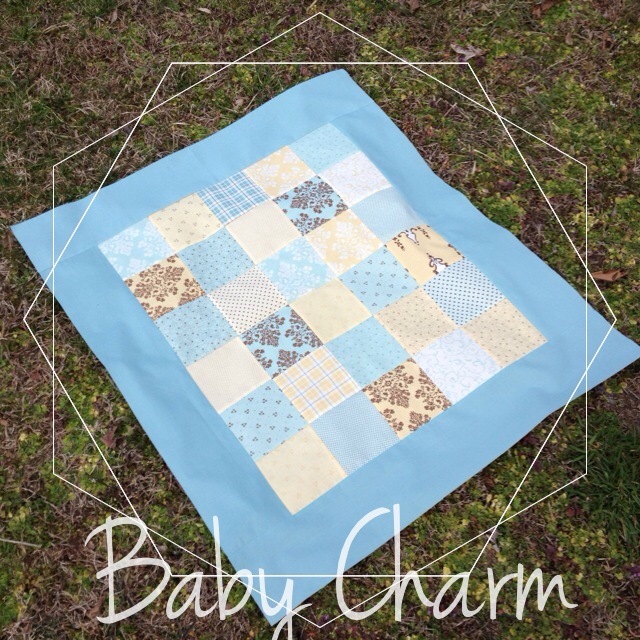 If you have a smart phone there is a great app by Robert Kaufman called The Quilter’s Little Helper for calculating all sorts of quilty things! 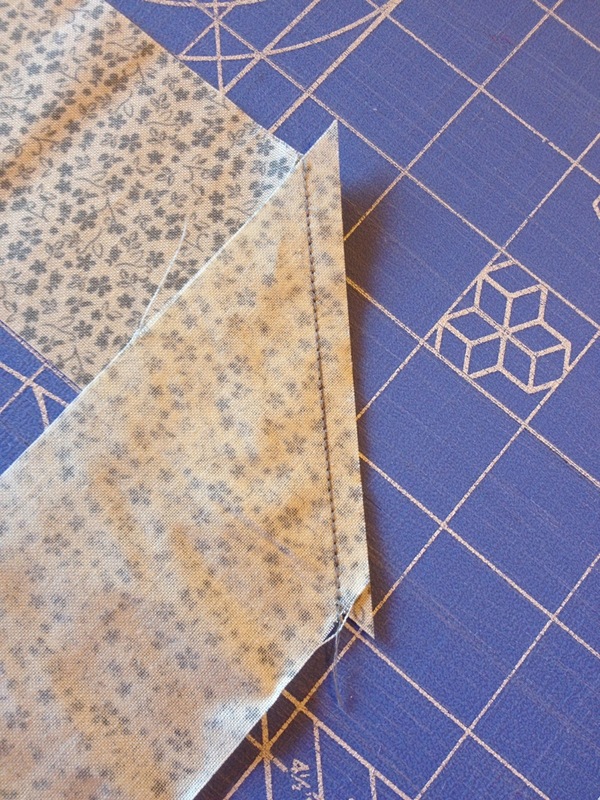 And I love LilyStreetQuilts.com for their border, backing and binding calculator. Okay, okay…How do I actually do it!!! I have got two tutorials to help you out. 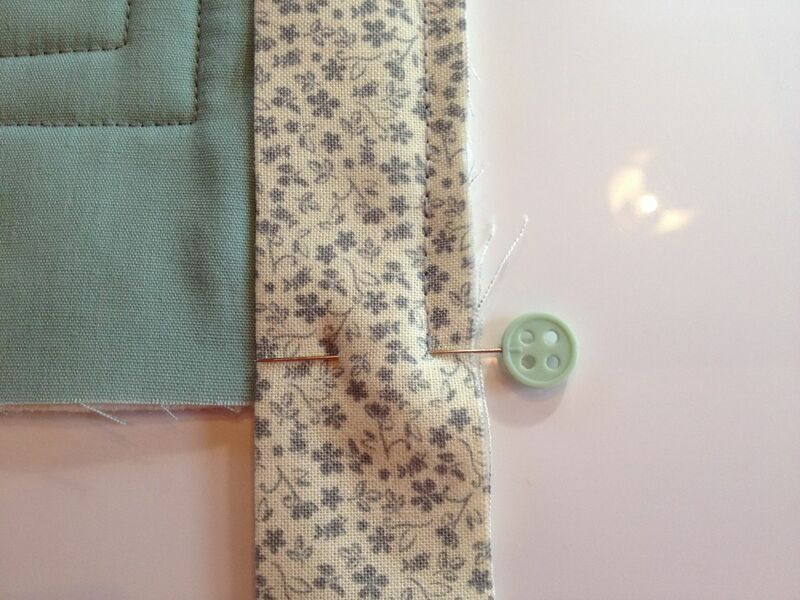 I will show you how to make your binding first and then how to attach it to your quilt and finish it by machine! Just click on the tutorial links or pics to get there. This is the end of our So You Wanna Make A Quilt…Beginner Quilting Series….I know, kind of sad right? 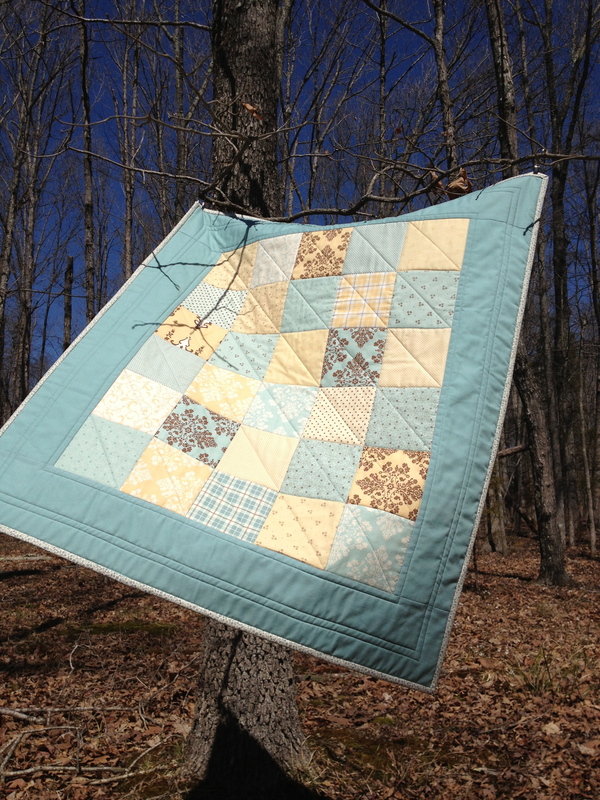 Good luck with all your quilty adventures and feel free to email or comment any questions you may have! 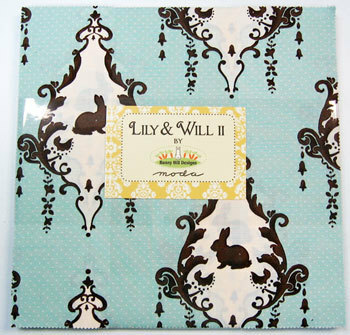 To find Parts 1 through 8…Click HERE! 1. 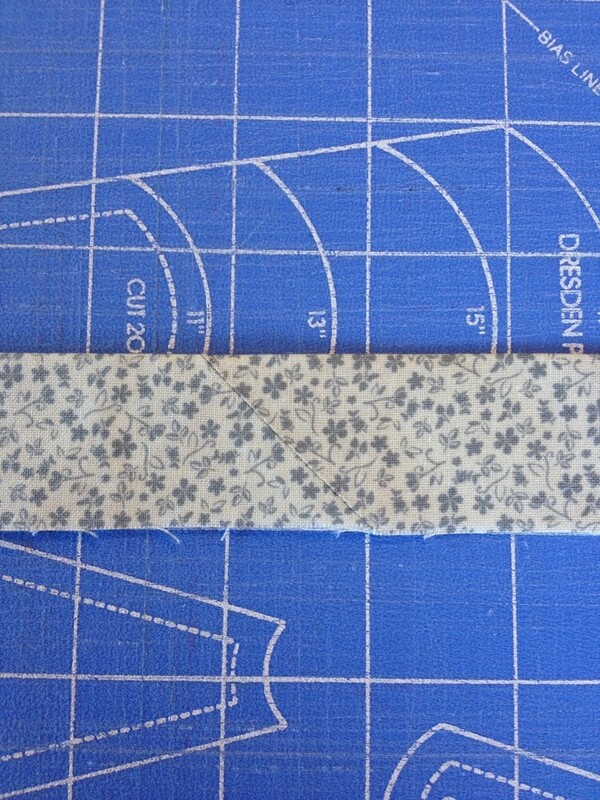 First things first……you need to decide how much binding you will need. 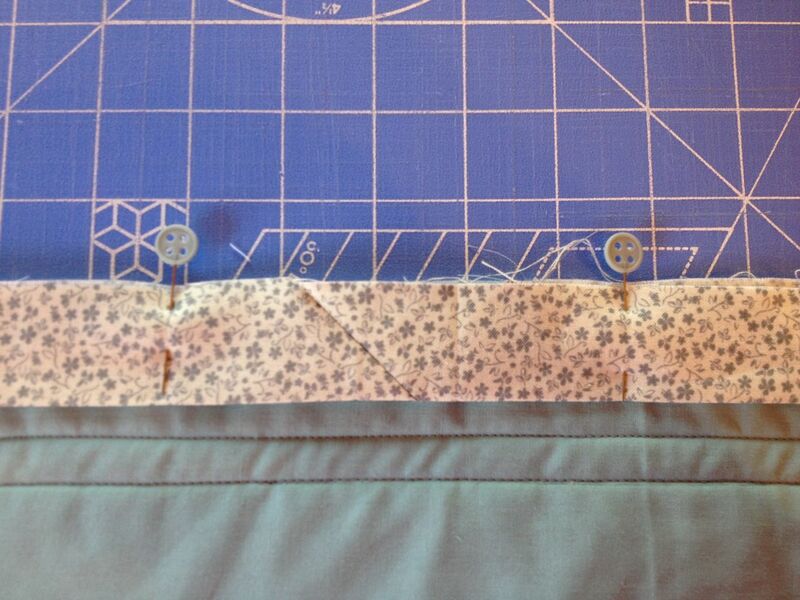 Now that you know how much you need, go ahead and cut your strips. 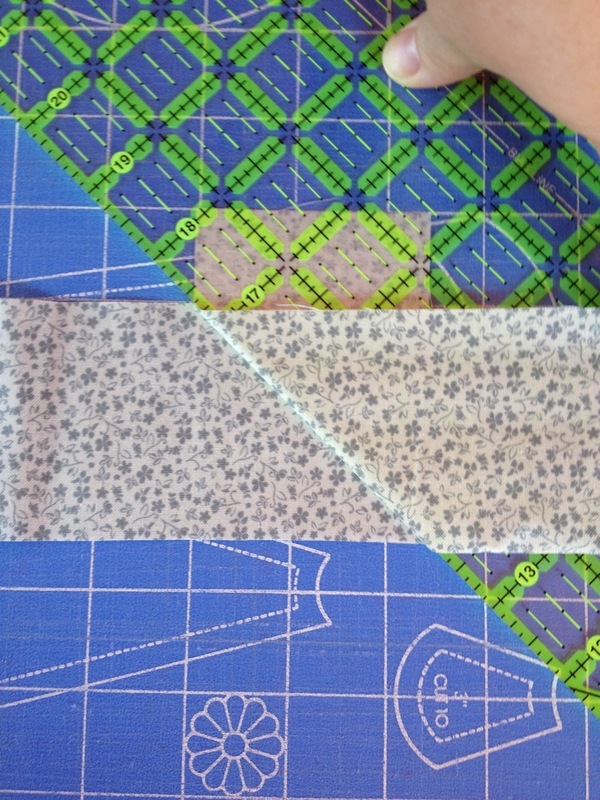 2.The next step is to prep the strips so we can join them together. 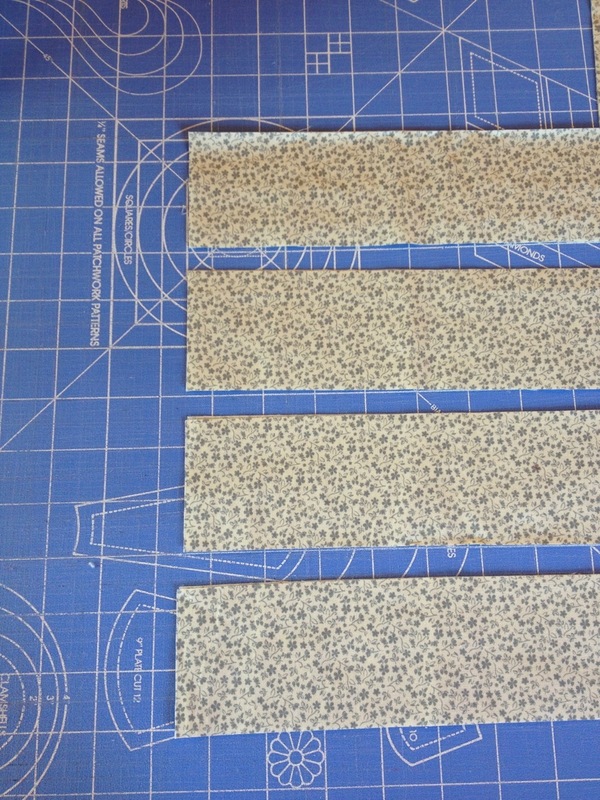 I like to leave my strips folded in half, just like when I cut them, and then trim the selvages off the ends. 3. 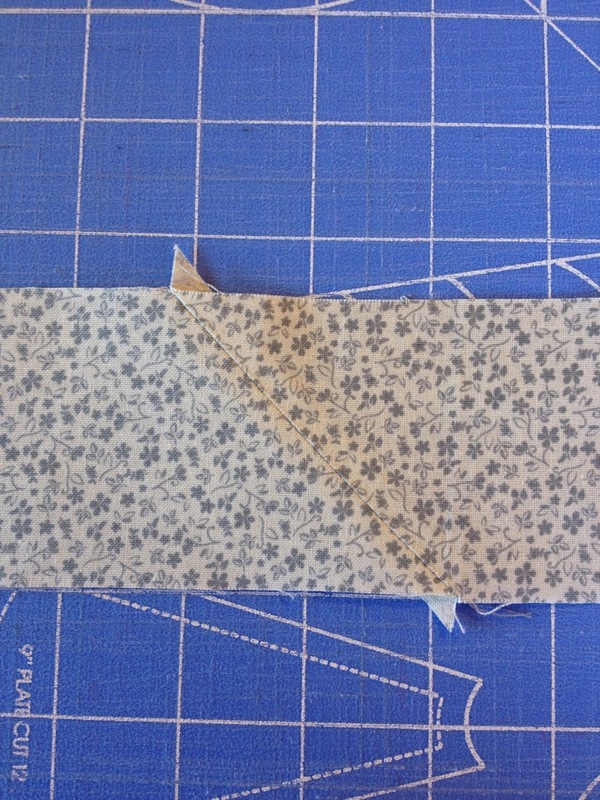 Unfold and place one end of a binding strip right side up, lay the end of another strip wrong side up on top of the strip at a right angle(like the letter “t”). 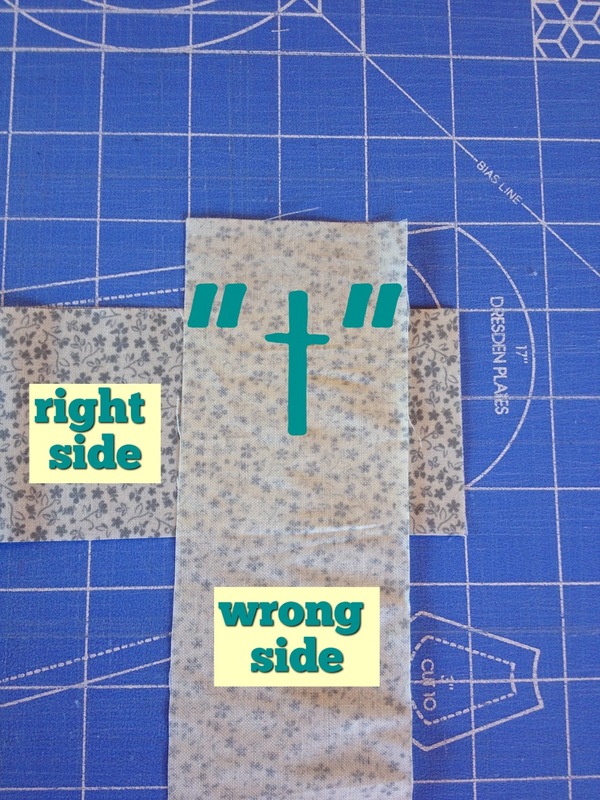 It should overlap on all sides. 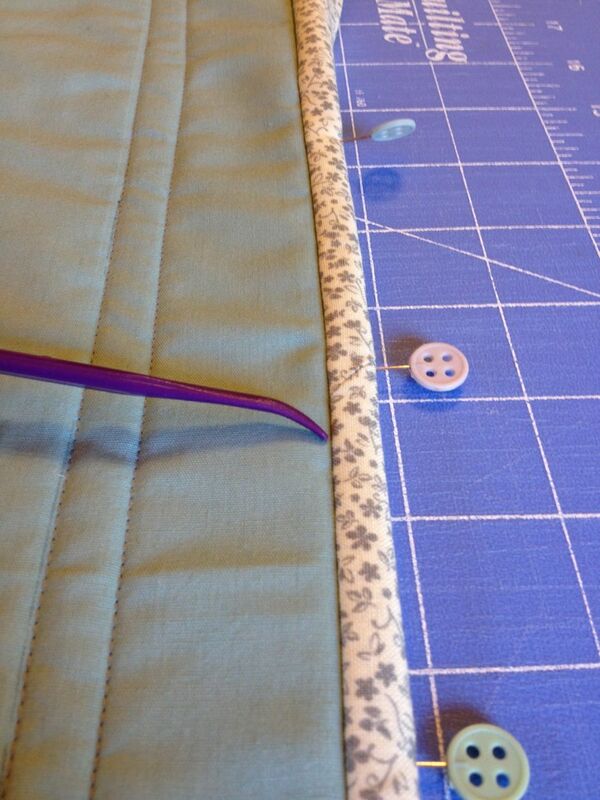 Use the lines of your mat to make sure it’s straight. 4. Draw a line from corner to corner. 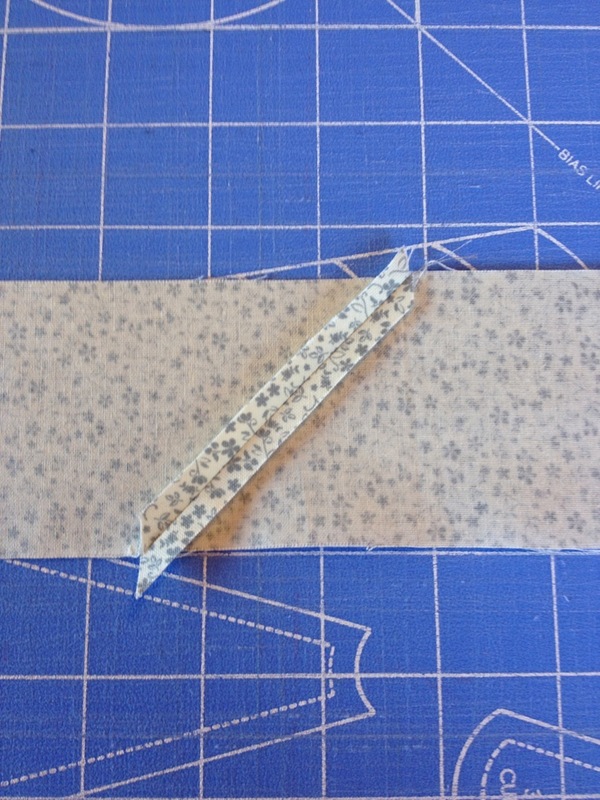 I like to pull the fabric over my ruler to see if this makes a continuous strip, just to check myself….it never hurts. 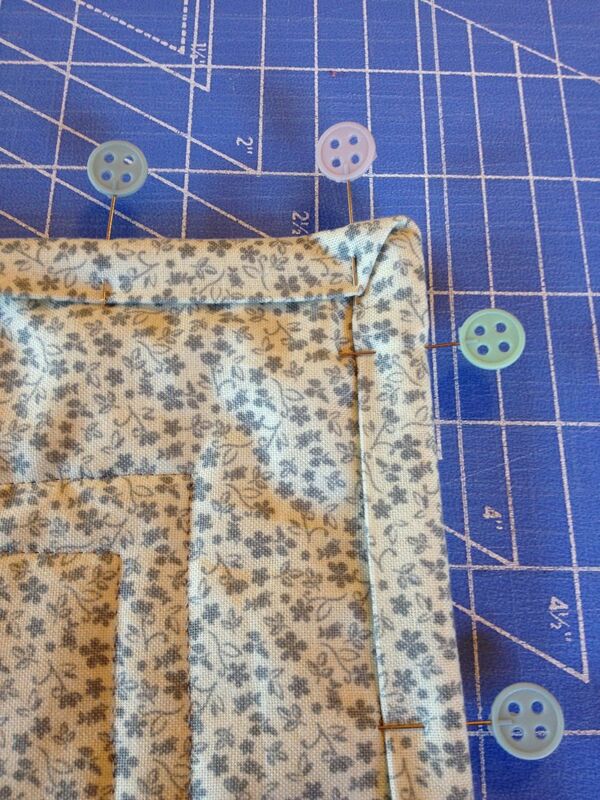 Secure with pins on both sides of the line so it doesn’t slip. 5. 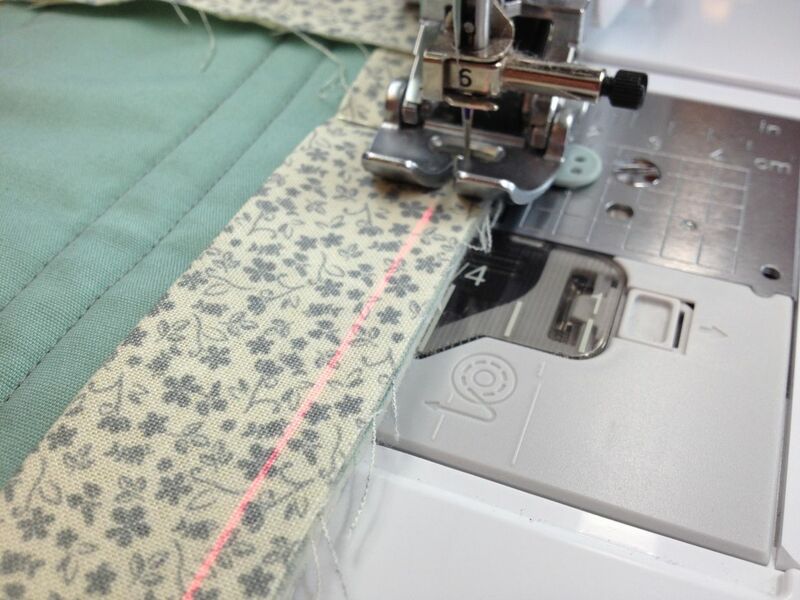 Sew directly on the marked line. 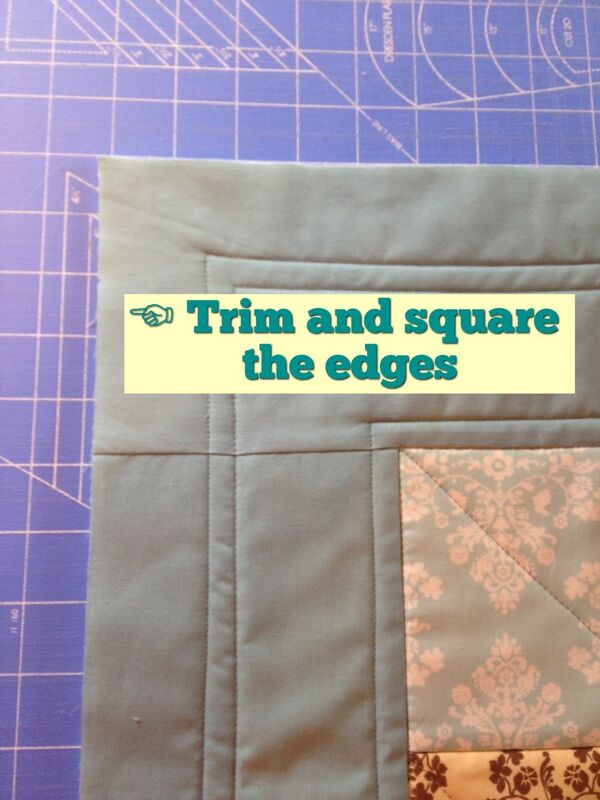 Line up your 1/4″ mark on your ruler along the stitched line and trim excess. 6. 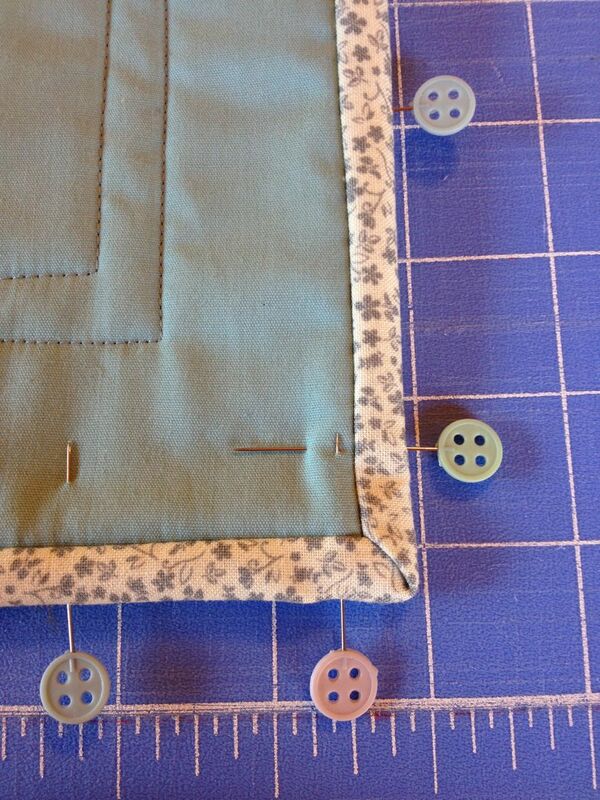 Press open and then press open your seams on the back. 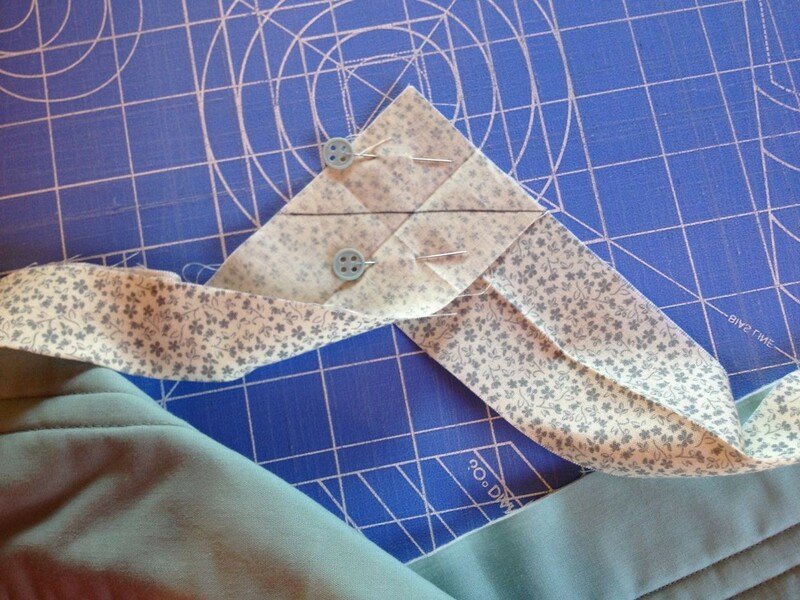 Making bias binding(binding where seams are joined at 45 degree angle) and pressing open seams allows your binding to be less bulky where it joins the next strip. 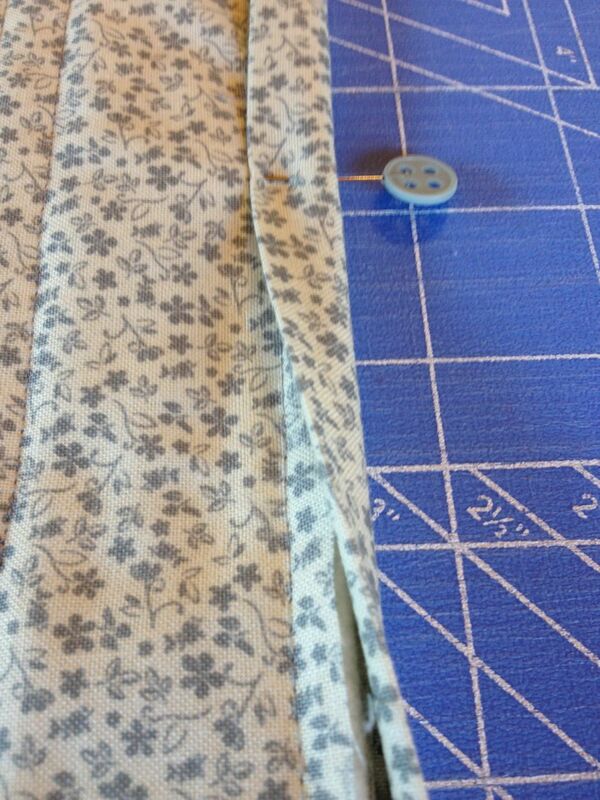 Continue adding strips until you have one long strip of binding. 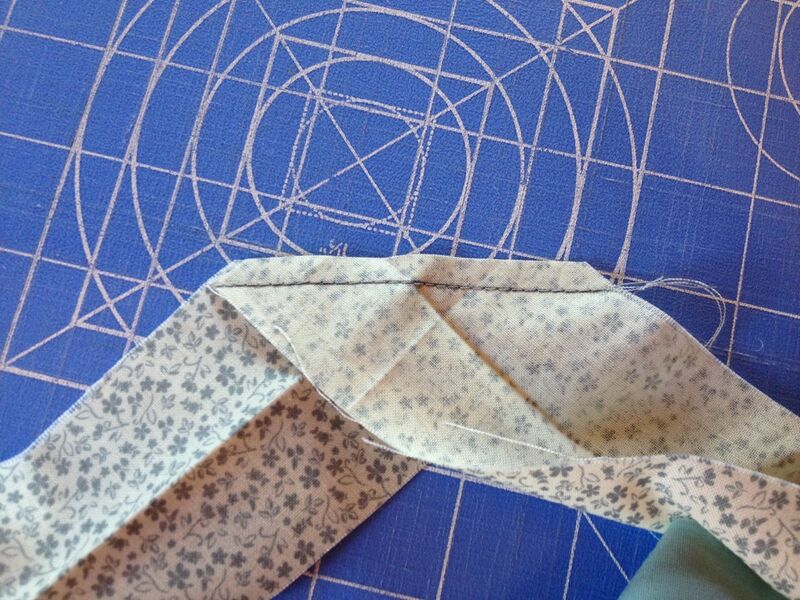 7.Trim your “dog ears” off the edges. 8. 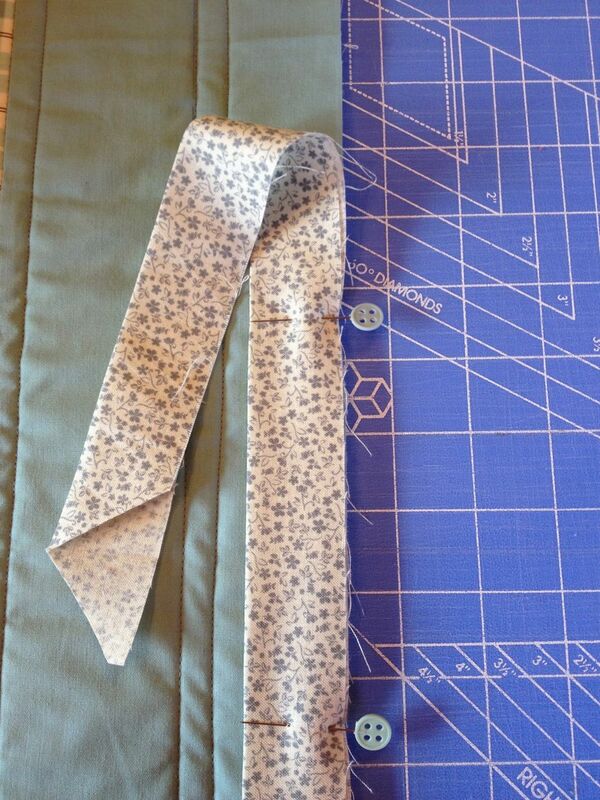 Now….to the ironing board. 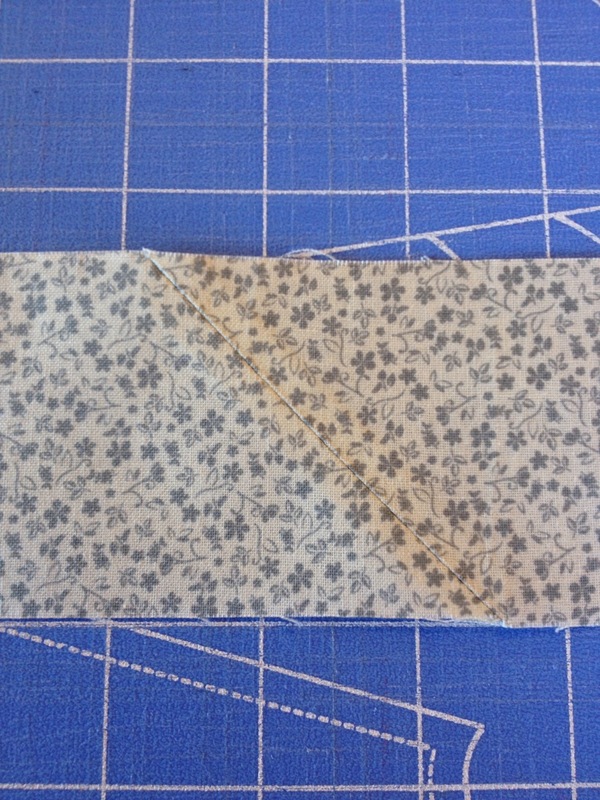 Fold the binding strip in half and press closed. Working your way down the entire strip. 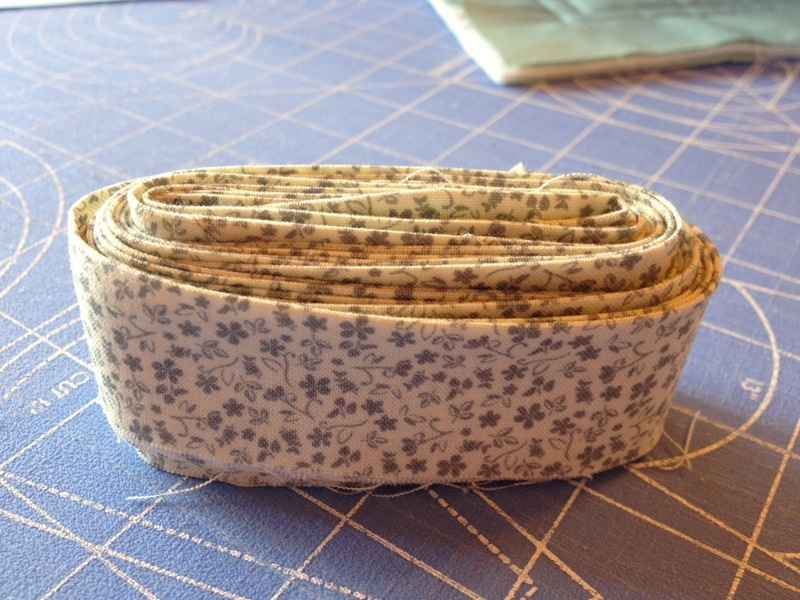 Your binding is ready! Isn’t it cute?